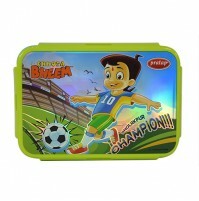 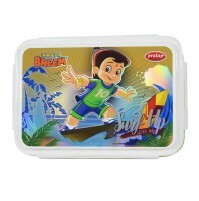 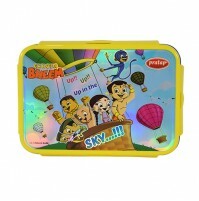 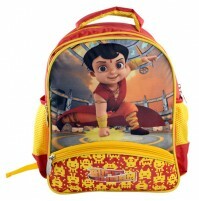 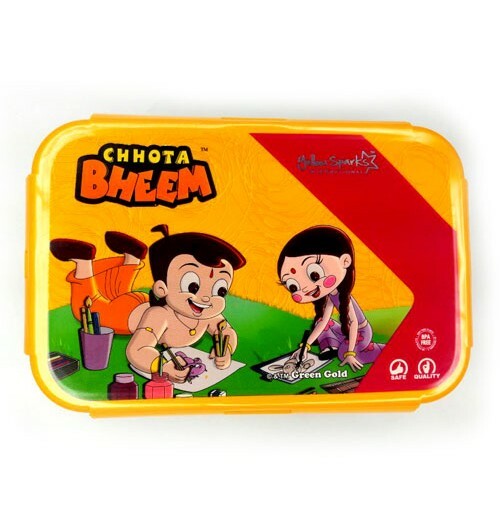 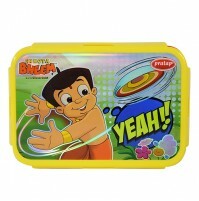 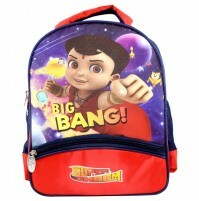 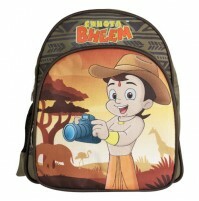 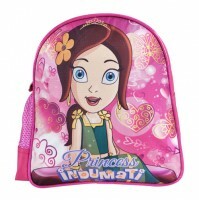 Send your little ones lunch to school in this adorable Chutki steel lunch box! 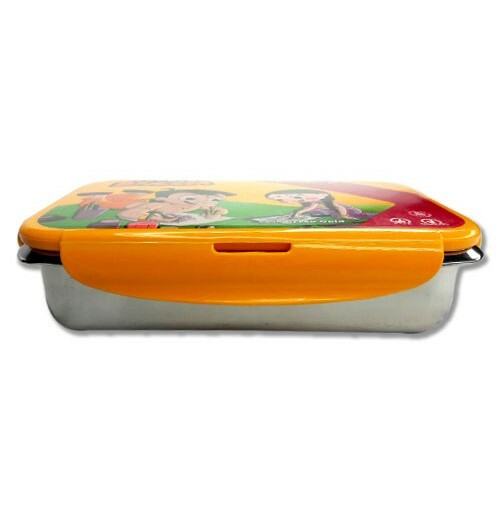 Made from stainless steel, this box is very durable. 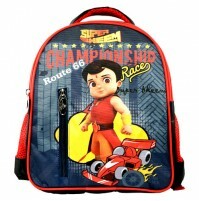 Note: Available color will be shipped out!